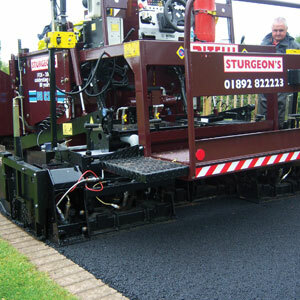 A family business established in 1926 and based near Tunbridge Wells, Kent Sturgeon’s are a specialist civil engineering and road surfacing company available for commercial and residential projects. Our areas of expertise are Commercial and Residential Surfacing, Driveways and Civil Engineering. Approved with Constructionline, CHAS and Kent County Council, we guarantee you’re in safe hands! We have a CSCS / CPCS highly trained NQA certified workforce with detailed knowledge of the area and expertise in local authority specifications and are approved contractors for Addagrip and Liquid Road products. We provide quality services for all customer requirements throughout Kent, East Sussex, West Sussex, Essex, Surrey and within the M25. If you are looking to maintain or build any asphalt, tarmac or concrete surface or road, we have the knowledge to give you the best possible solution at highly competitive prices. 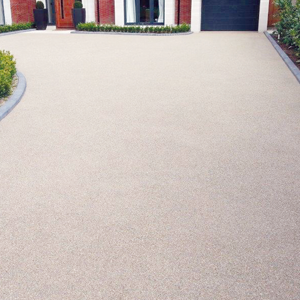 Sturgeon’s driveways have a great visual impact and we can offer a range of specialist surfacing solutions including Resin Bound Driveways and Resin Bonded Driveways to suit every need. We advise the correct specifications together with a design to provide the right balance between technical integrity and value for money. Sturgeon’s expertise covers the traditional areas of civil engineering. Constructionline have approved Sturgeon’s to carry out civil engineering works up to a notation value of £1,100,000.00. 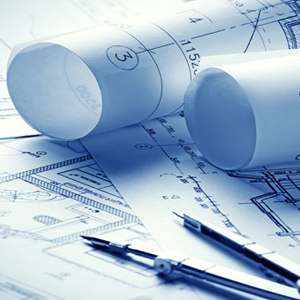 Sturgeon’s have an extensive technical library and expert advice to guide clients through the maze of options available, to suit all civil engineering needs. Sturgeon’s will also price tendered contracts and provide detailed specifications if required. We'd love to hear from you with your requirement. We operate with honesty, loyalty and integrity... as you'd expect from an long established family run company. Sturgeons Civil Engineering Ltd added a new photo. Sturgeons Civil Engineering Ltd updated their cover photo.